May Day is a traditional spring holiday in many cultures. Dancing, singing, and cake are usually part of the celebration of the day. 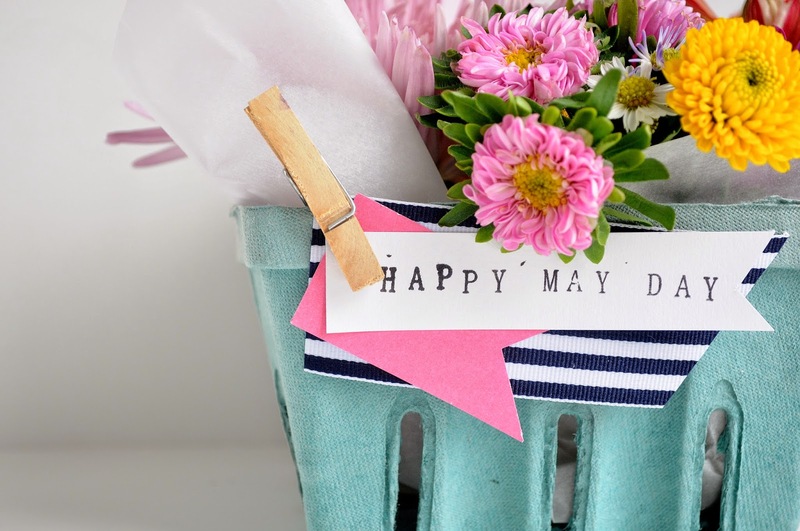 May Day is not a Christian holiday, but one of the customs involves a beautiful example of unselfish giving, as people enjoy delivering “May Day baskets”, small baskets of sweets or flowers usually left anonymously on neighbors’ doorsteps. The very first word I ever released on The Elijah List​ was published May 6th, 2002 and the title was, “May Day, May Day”. It recounted a spiritual distress call from ministries in distress that were facing a great storm. When I awoke this morning, I once again heard in the spirit the distress call “May Day, May Day” coming from many of God’s people. Then, in response, I saw angels coming forth with “May Day baskets” of provision to leave on the doorsteps of those in distress. I also saw God’s people arising and giving generously and anonymously to help them. Then the Holy Spirit led me to Numbers 26 where we learn about “Firstfruits and Tithes”. I encourage you to read the entire chapter. I hear the Spirit saying that today is a day to give a firstfruits offering to Him. I sense that there is a great blessing upon this today through May 6th. I also sense that between now and May 6th is a double portion blessing upon offerings. Today the distress call is being met by the ancient holiday custom of a surprise blessing; a basket of provision. God is bringing surprise provision and God’s people are giving offerings to the Lord because we have moved into a time of fruitfulness. I believe that even as you give out of your need–just like the widow who gave an offering in the midst of her distress in Luke 21:1–that you will be blessed and remembered. For those of you in distress, this is a time to break a cycle of lack and distress by giving a widow’s mite offering. There is a special anointing upon the dates of May 1st – May 6th to give and receive. Giving your firstfruits will secure your land of promise. If you are experiencing abundance, give an offering of abundance; if you are experiencing distress, give out of your need, knowing that the Lord will multiply your seed. What a revelation of hope.